Surprise!!! I have a brand-new copy of THE PARTICULAR SADNESS OF LEMON CAKE by Aimee Bender to share with one lucky participant in the 2010 EW Summer Books Reading Challenge. I recently read and reviewed this beautiful novel, and it's on almost every summer book/reading list that I've seen! 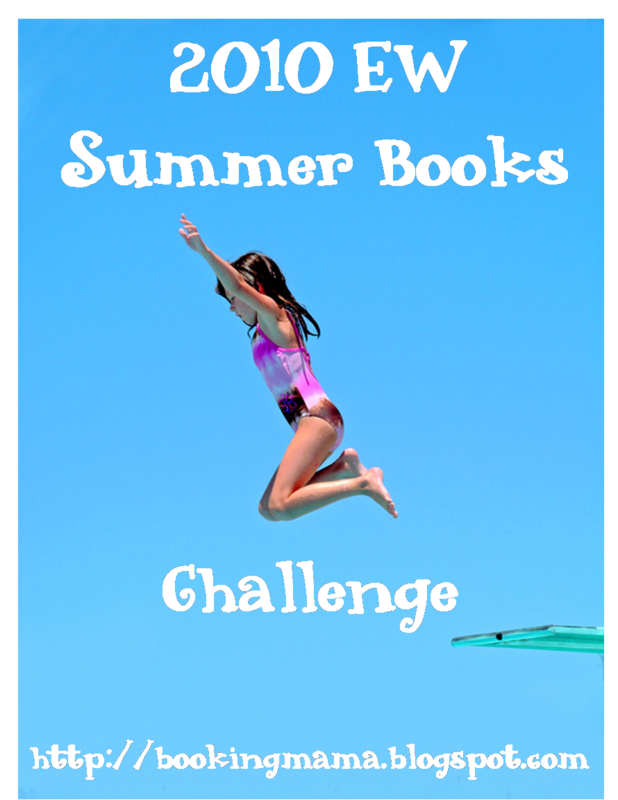 To qualify, you must be signed-up for the 2010 EW Summer Books Reading Challenge. You will receive an entry for just being signed up plus an extra two entries for every review that you have written -- so make sure your review links are here. If you aren't signed up for the challenge, it isn't too late! I will be randomly selecting the winner on July 1st! This contest is open to those of you in the United States and Canada only. Good luck! oh boy! I am signed up for the challenge! I didn't sign up, by the way, because I've read and reviewed a few already, leaving only a couple left that I think I want to read. So I'm sort of out of sync for it!!! I'm terrible at challenges! But I signed up for this one...at least two books on the list are right here awaiting my attention. You pushed me over the edge with the giveaway...this one is on my wish list!! I so do want to read this book. My life won't allow me a challenge right now. So I will buy it, read it, discover. And will I really soon see you at ALA? Can't wait! 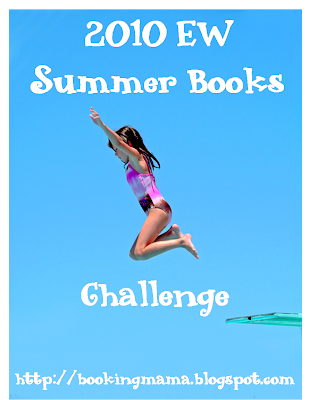 I'm signed up for the challenge and would LOVE to win this book! I signed up thank you.